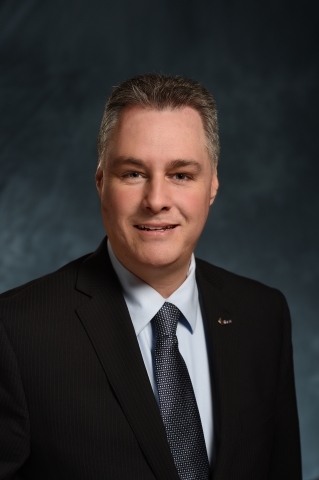 As a result of the 2014 Ottawa municipal election Mark Taylor was returned as councillor for Ward 7 Bay. Here’s how Mark Taylor answered. A: YES – Within the context of the balance of needs. A: YES – If new opportunities and technologies emerge that allow for acceleration of activities to meet our goals then I would be in favor of exploring them. A: YES – I would accept 3% reduction as a target. A: YES – We have had some great success in Bay Ward in parks like Andrew Hayden. I would seek to continue and expand these partnerships. A: YES – However I would be in favor of seeking the payment for such study work from TransCanada or the Federal government. A: YES – It would have to be demonstrated that the threat was there and that mitigation and emergency response measures were inadequate to deal with any spill. On those conditions I would oppose the pipeline. A: YES – I am in favor of the City submitting input to the NEB.